The curriculum in my state is in its third year. It is a good curriculum—it’s rigorous, in-depth, and prepares students for the end-of-the-year state assessment with what we call “LEAP like” tasks and academic vocabulary. It gives teachers “Teacher Notes,” creates all the graphic organizers, supplies quizzes, and even give sample student responses to look for! So I should love it, right? I like it, a lot. I like the ease of set up; I can spend more time teaching than creating documents and quizzes, and my students are going to be better learners because of my focus on the content! This sounds like a great thing! “SIGN ME UP!” all teachers who struggle with planning are yelling this and begging their districts to pay for the contract to get this curriculum. All the new teachers are vigorously nodding their heads “yes!” because they are deer in headlights the first year. 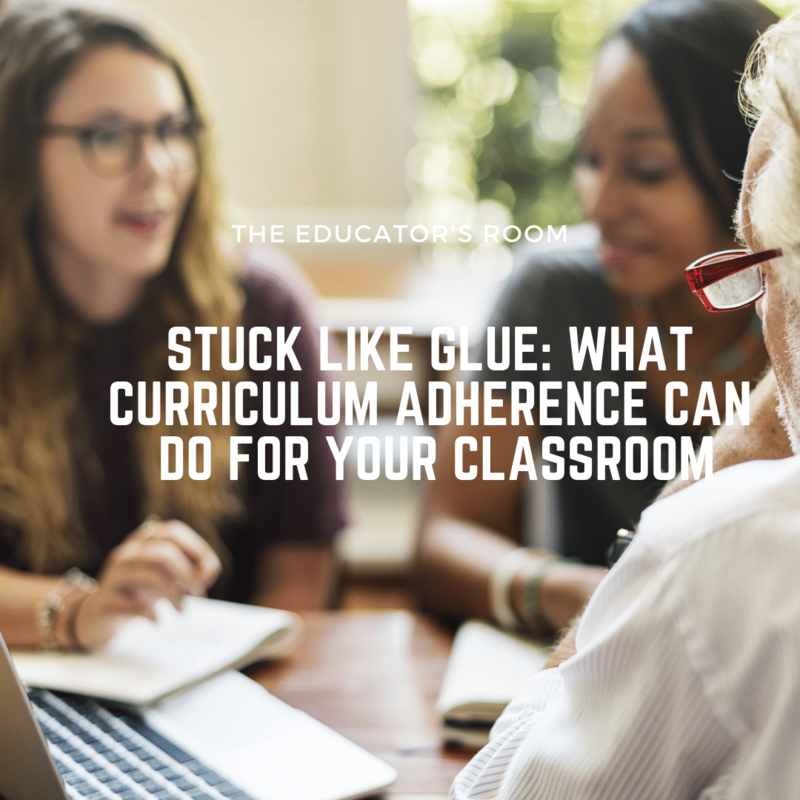 But sometimes we find that adherence to a curriculum like this, though rigorous and in-depth, strips away the creative freedom that teachers want to foster in their students. And this curriculum starts as early as third grade! In third grade, I was still learning multiplication facts and reading Junie B. Jones. And I graduated high school with a 4.0, in college with honors, and have a master’s degree at age 24. Now, students are required to read Treasure Island in third grade. First off, can you imagine what these kids will be able to do when they are 24? But secondly, where is the part where a student gets to be a kid? Where do students get to create things with their peers in class? Built into the curriculum is a task called an “extension task” where the students to get complete a project that isn’t based off the text, but what they have learned from it and how it applies to their lives today. This is the one section in a 40-lesson unit that students are allowed creative freedom. ONE project in a nine to ten-week period? And we wonder why students become so disengaged quickly. As teachers, we always find ourselves repeating “students are not test scores,” and if we want to live out our profession like they aren’t, we must account for the fact that we have some little humans (some of us, big humans) sitting in our classrooms who need creative freedom to be successful. That even though they are 12, 13, and 14 years old, they get stressed and don’t know how to cope with it. They need to know that it is okay to have a little fun while working. Sometimes, rigorous curriculum creates burnout in our students, and we are expected to relight wet fires. Sticking to a curriculum like glue will ensure that students are exposed to a rigorous, complex text and academic vocabulary, but we are doing our students a disservice if we squash their freedom because “the lesson didn’t say to do that.” Let your students be kids.